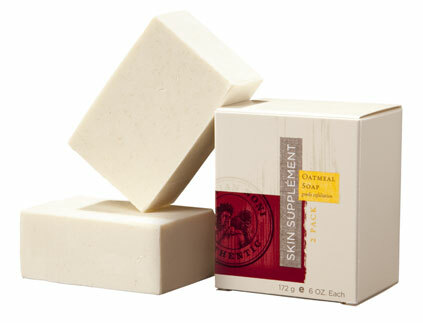 Tahitian Noni Skin Supplement Oatmeal Soap is all natural soap that is a perfect indulgence. The oatmeal formula is loved by customers worldwide and is perfect for the entire family. Each blend harnesses a different Tahitian secret for gleaming, ultra-soft skin. Provides gentle exfoliation. 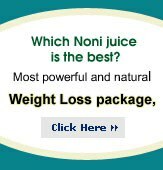 "I received my Case of Tahitian Noni® Juice on time. I was glad it was done soon because I could not wait to get the product." Use as hand soap for everyday use and in the bath and shower.